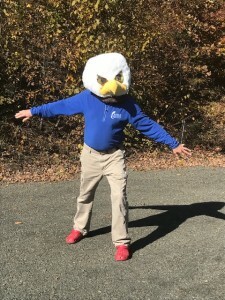 The Eagle is taking a little time off. Click above to find out what we’ll be doing and when we’ll be available again!! Previous Previous post: Eagle asks – What’s at the end of your rainbow? Next Next post: Spring cleaning DISNEY STYLE!